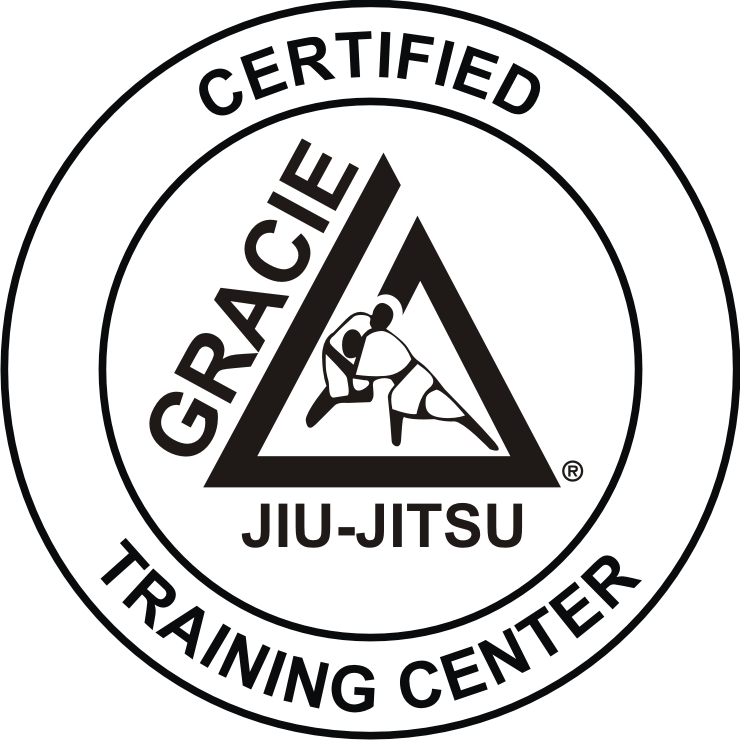 Lagrange Gracie Jiu-Jitsu is a Level 4 Certified Training Center under the Gracie Academy in Torrance CA. The school is run by 2nd Degree Black Belt Professor Chet Schemahorn, with 21 years of training. Having a clean and safe learning environment with a family atmosphere is very important at our school. We do not focus much on Tournament BJJ (some students like to compete) but we focus more on Techniques that are applicable on the Street, as that was Grandmaster Helio Gracie's wish that self-defense for anyone, no matter what size or age, be the primary focus.